Undercover's Swing Case storage box is a unique and inventive storage box for your trucks needs. 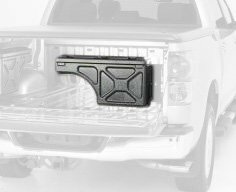 It tucks tightly up against the bed side when not in use and can swing out even with the tailgate seam when access to items are need. The Lund 601014 Universal Cargo Netting is a large net that goes over your rooftop or hitch mounted carrier to keep your cargo secure during transport. The cargo netting has a weatherproof design with reinforced hooks for added protection. The mounting hardware is included for a quick and easy installation to your vehicle. 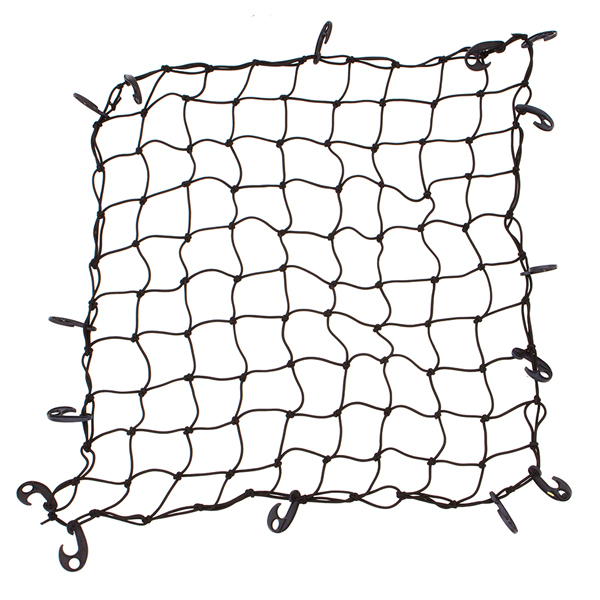 Lund's soft cargo netting is made of adjustable black nylon for a snug fit. This item measures 7.5-inches by 5.1-inches by 5.1-inches. The Lund 601014 Universal Cargo Netting comes with a 1-year limited warranty that protects against defects in materials and workmanship. Lund is one of the world's leading automotive accessory providers offering functional, high-performance, protective and stylish products for trucks, SUVs, CUVs, vans and passenger cars. Lund products are sold through national retailers, warehouse distributors and online retailers and include: hood protections, running boards, floor coverings, exterior accessories, storage boxes, bed and grille coverings and much more. The TALCOOLER20QT is a small heavy duty 20 quart/5gallon all aluminum cooler is perfect for any cooling occasion. Insulated on all sides plus the top and bottom make this ideal for all indoor and outdoor activities. Constructed of heavy duty .060 aluminum. Ideal for camping, construction sites, and sporting events. Built in insulated liner keeps contents cold. Bright aluminum finish resists rust. 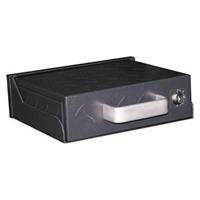 Lockable latch with heavy duty stainless steel cable to keep lid from falling back. 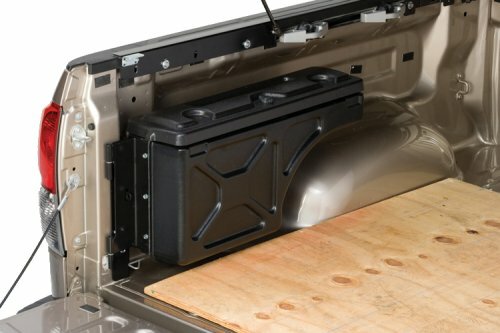 Storage and security is the number one concern for all Jeepers and now you have an option with our all new storage vault for the Jeep Wrangler & Unlimited. Each box is manufactured out of 16 gauge cold rolled steel and is powder coated in Smittybilt's signature series two stage black powder coat. The solidly built, the drawer supports up to 220 pounds, these high-grade steel slides offer smooth, quiet operation for some of your heaviest applications. A positive stop prevents drawers from accidentally rolling open, while the trigger disconnect allows for simple drawer removal. 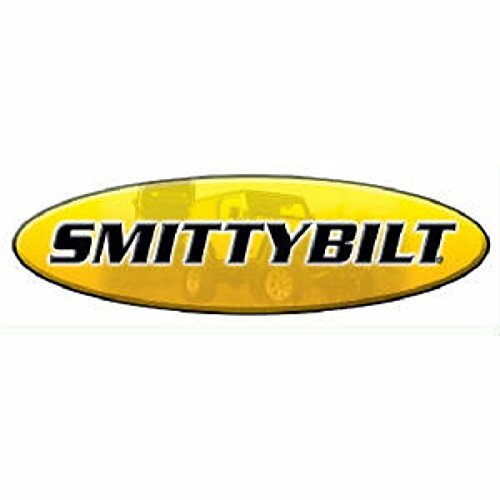 When you want the best in storage technology, look to Smittybilt to have your storage solution. JK/JL 2/4DOOR Fits 2007 to 2016 Wrangler, Rubicon and Unlimited;2 and 4-door models;Manufactured out of 16 gauge cold rolled steel;Finished in signature series two stage black powder coat;Drawer supports up to 220 pounds;High grade steel sliders offer smooth operation;Lockable storage system;Ergonomically designed aluminum handle;Dimensions 34.5" x 28" x 13"
The Lund 700200 Cargo Logic Universal Collapsible Storage Tote is an add-on storage space and organizer that keeps your cargo from shifting in the back of your vehicle. This collapsible tote stores flat for ease of use and pops up when needed to keep items organized and secure in the cargo area. The universal design fits most vehicles and can be used to transport items with its carry handles. 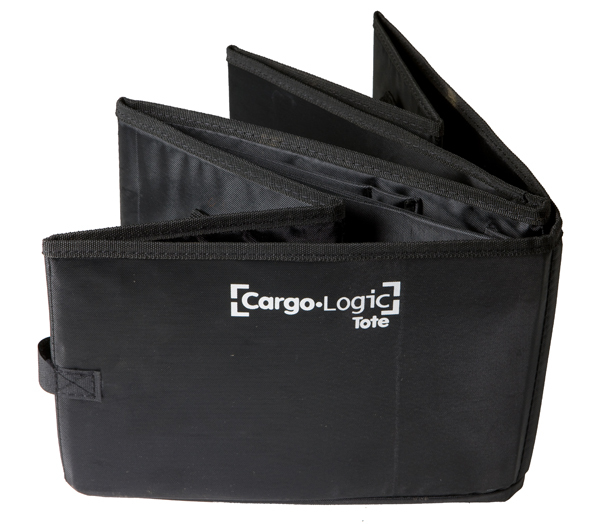 Rigid plastic inner panels keep items upright and in place when on-the-go. The Lund 700200 Cargo Logic Universal Collapsible Storage Tote comes with a limited lifetime warranty that protects against defects in materials and workmanship. Lund is one of the world's leading automotive accessory providers offering functional, high-performance, protective and stylish products for trucks, SUVs, CUVs, vans and passenger cars. Lund products are sold through national retailers, warehouse distributors and online retailers and include: hood protections, running boards, floor coverings, exterior accessories, storage boxes, bed and grille coverings and much more. The Lund 601016 Universal Rooftop Cargo Bag is an add-on storage space for a car or truck and it's suitable for carrying luggage and other gear when there's no room in the vehicle. This cargo bag features 13-cubic feet of storage space and 2-way zippers for ease of access to your cargo. This bag attaches to your roof rack with quick web straps and is made of water-repellent nylon and polyester. 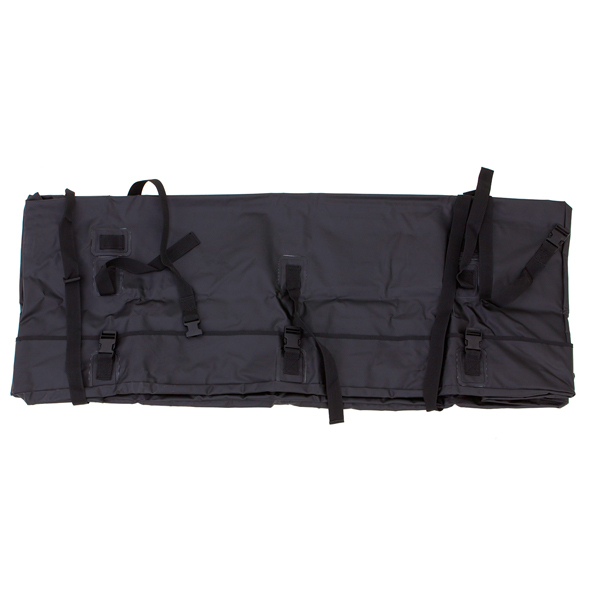 The cargo bag measures 39-inches by 32-inches by 18-inches and features a black finish. The Lund 601016 Universal Rooftop Cargo Bag comes with a 1-year limited warranty that protects against defects in materials and workmanship. Lund is one of the world's leading automotive accessory providers offering functional, high-performance, protective and stylish products for trucks, SUVs, CUVs, vans and passenger cars. Lund products are sold through national retailers, warehouse distributors and online retailers and include: hood protections, running boards, floor coverings, exterior accessories, storage boxes, bed and grille coverings and much more. The Lund 601015 Universal Rooftop Cargo Bag is an add-on storage space for a car or truck and it's suitable for carrying luggage and other gear when there's no room in the vehicle. The 601015 offers complete weatherproof protection with an aerodynamic design for better gas mileage. 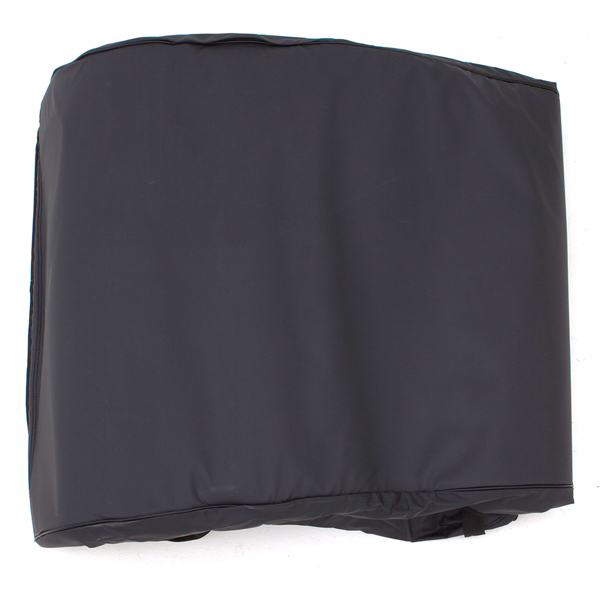 This storage bag is constructed of fiberglass-reinforced waterproof material with heat sealed seams. Heavy-duty straps attach without drilling into your vehicle's existing roof rack or Lund cargo rack. Lightweight with more than 11-cubic feet of storage capacity, this storage bag comes with a black finish and works with any car model. The 601015 measures 37.5-inches by 8.75-inches by 8.75-inches. The Lund 601015 Universal Rooftop Cargo Bag comes with a 1-year limited warranty that protects against defects in materials and workmanship. Lund is one of the world's leading automotive accessory providers offering functional, high-performance, protective and stylish products for trucks, SUVs, CUVs, vans and passenger cars. Lund products are sold through national retailers, warehouse distributors and online retailers and include: hood protections, running boards, floor coverings, exterior accessories, storage boxes, bed and grille coverings and much more. The Lund 601011 Universal Rooftop Cargo Basket is an add-on storage space for a car or truck and it's suitable for carrying luggage and other gear when there's no room in the vehicle. Constructed from durable thin-wall steel, this cargo basket is lightweight and easy to handle. The basket attaches to factory or aftermarket roof racks without drilling or additional tools, making for an easy installation. 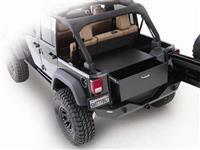 This roof rack cargo basket measures 39-inches by 49-inches and features a black powder-coated finish. The Lund 601011 Universal Rooftop Cargo Basket comes with a 1-year limited warranty that protects against defects in materials and workmanship. Lund is one of the world's leading automotive accessory providers offering functional, high-performance, protective and stylish products for trucks, SUVs, CUVs, vans and passenger cars. Lund products are sold through national retailers, warehouse distributors and online retailers and include: hood protections, running boards, floor coverings, exterior accessories, storage boxes, bed and grille coverings and much more. The Lund 601006 Universal Cargo Storage Bag is an add-on storage space for a car or truck and it's suitable for carrying luggage and other gear when there's no room in the vehicle. This cargo bag is constructed of waterproof PVC material with heat-sealed seams, reinforced zipper flaps and durable polypropylene straps. 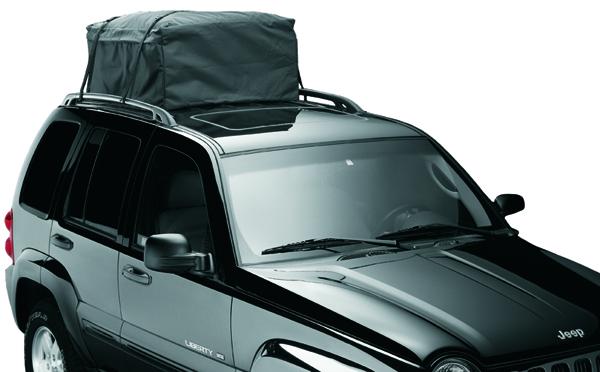 The storage bag measures 18-inches (W) by 60-inches (L) by 18-inches (H) and fits on rooftop and hitch mounted carriers. 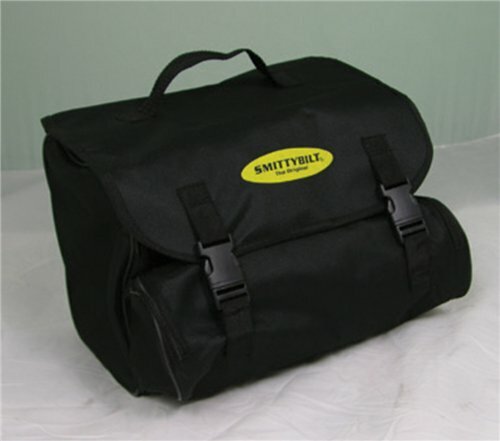 Use this bag for dry storage with 11-cubic feet of storage space. The Lund 601006 Universal Cargo Storage Bag comes with a 1-year limited warranty that protects against defects in materials and workmanship. Lund is one of the world's leading automotive accessory providers offering functional, high-performance, protective and stylish products for trucks, SUVs, CUVs, vans and passenger cars. Lund products are sold through national retailers, warehouse distributors and online retailers and include: hood protections, running boards, floor coverings, exterior accessories, storage boxes, bed and grille coverings and much more. Undivided bus box is constructed of heavy-duty, commercial grade plastic. This utility box also has reinforced handles and bottom, as well as ribs, for extra strength. 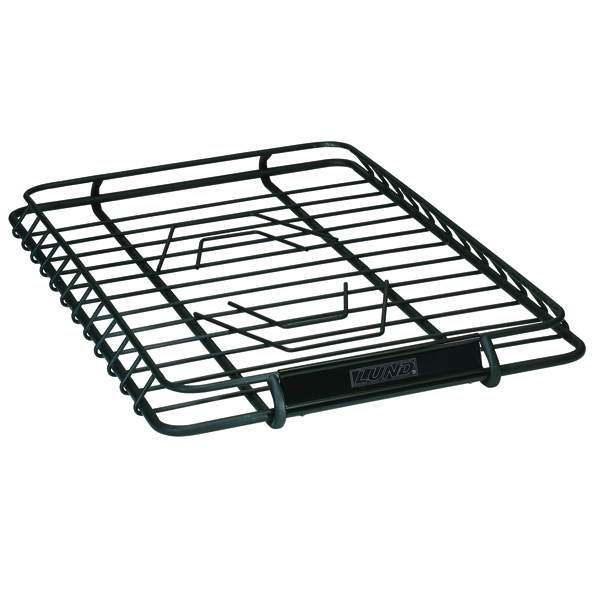 Featuring rounded corners for easy cleaning, the bus box is ideal for dishwashing, hotels, bars, and restaurants. NSF Std. #2 certified and safe for commercial dishwashers. 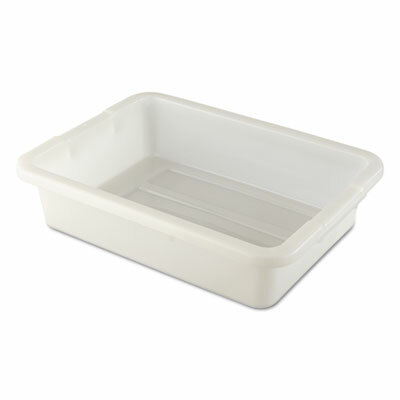 Boxes & Bins Type: Bus/Utility Pan; Material(s): Plastic; Color(s): White; Number of Compartments: 1. Whether you're looking to get more organized and keep your stuff from sliding around, or you're the type that just wants an easy spot to hide all your garbage, the durable Husky Liners� GearBox� keeps you looking clean and organized. 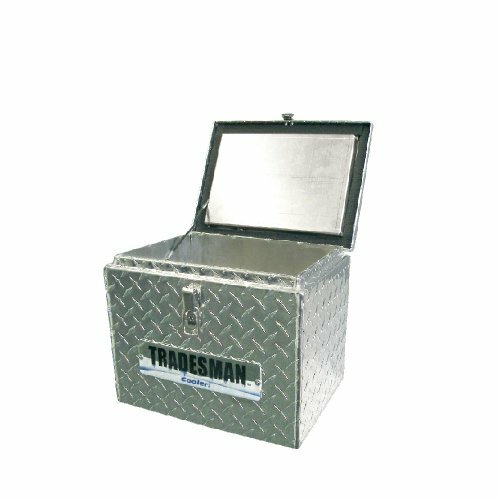 Convenient storage for Hi-Lift� Accessories, recovery gear, tools, etc. Mounts to the Hi-Lift� Jack Bar for easy storage and access. 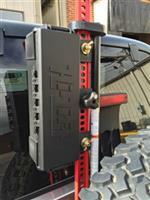 Lockable � secures the Gear Box to the Hi-Lift� Jack while also securing the contents (*lock not included). Use the Hi-Lift� Versatile Locking Knob (part number VERS-LK) or your own lock. Water resistant to protect contents from the elements. 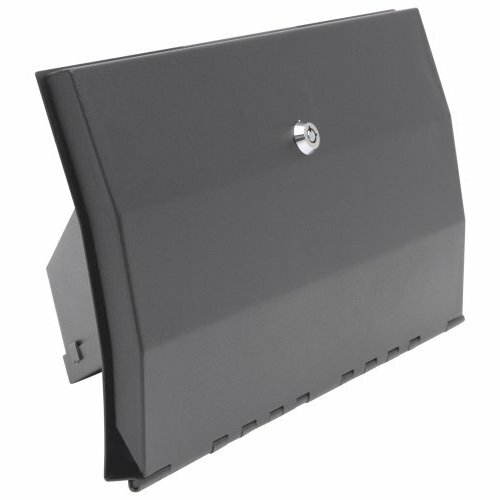 Metal reinforced plastic provides strength and durability. 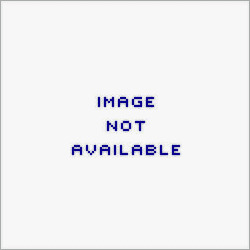 Inside dimensions are 15-1/2� x 5-1/8� x 4�.